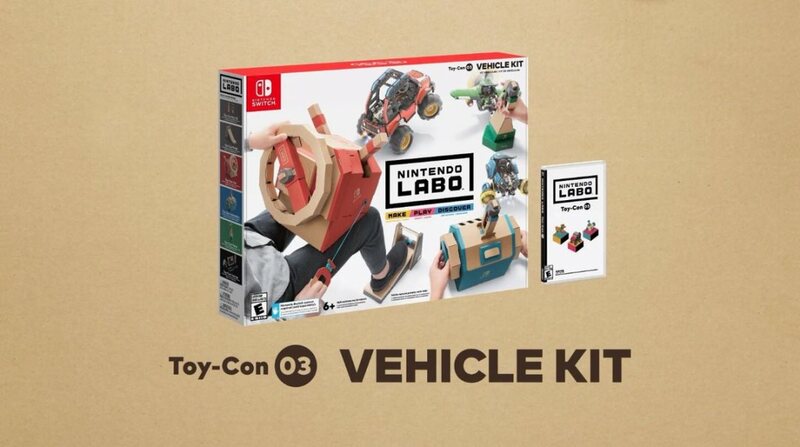 Amazon has opened up pre-orders for the new Nintendo Labo: Vehicle Kit. You can reserve it here. We should also mention that Best Buy has corrected its listing from last night. The Vehicle Kit can be pre-ordered at the retailer here for $69.99, rather than the incorrect $79.99 price point from yesterday.